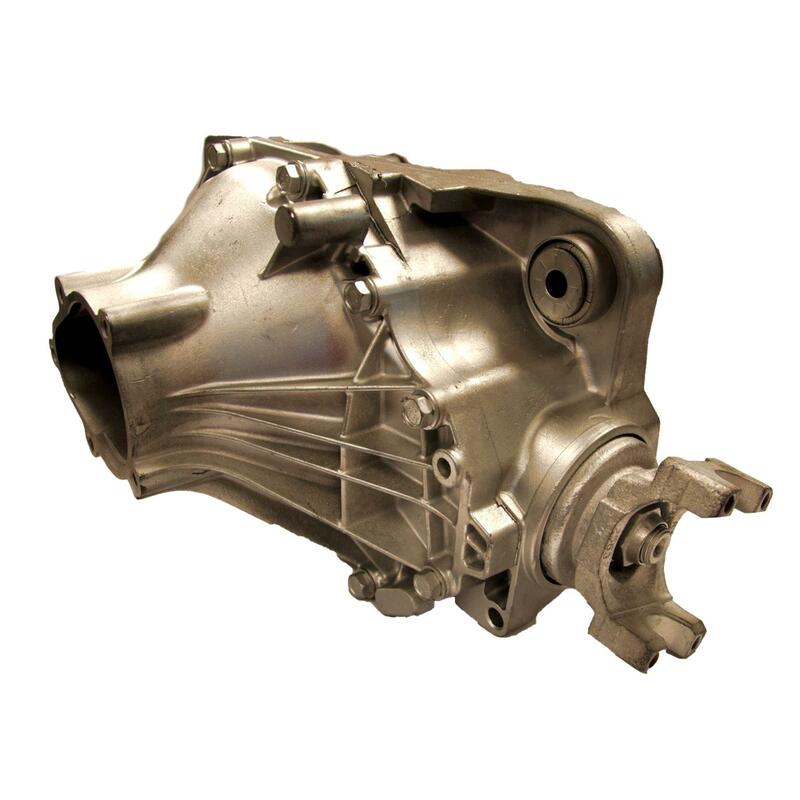 ATP Remanufactured Front Differentials are carefully inspected and then totally reconditioned to meet original specifications. All units are supplied with new bearings and seals. 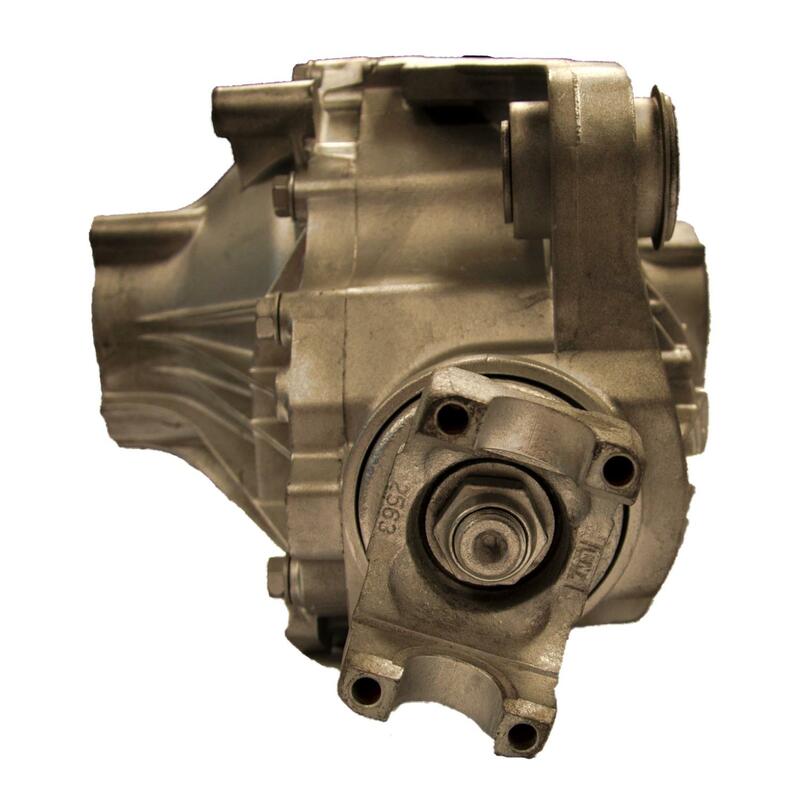 Additional parts such as ring and pinion, inner case, and other internal parts are rigorously, thoroughly tested and replaced if out of O.E. specifications. 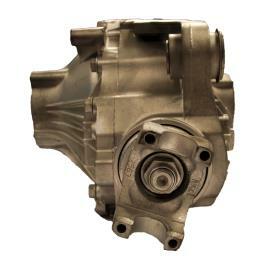 As brand new units are no longer available from GM, ATP’s fully remanufactured differentials offer the best alternative to bench rebuilding the unit or buying used. Our units are ready to install, just add 3.5 pints of SAE 75W-90 Synthetic Axle Lubricant. 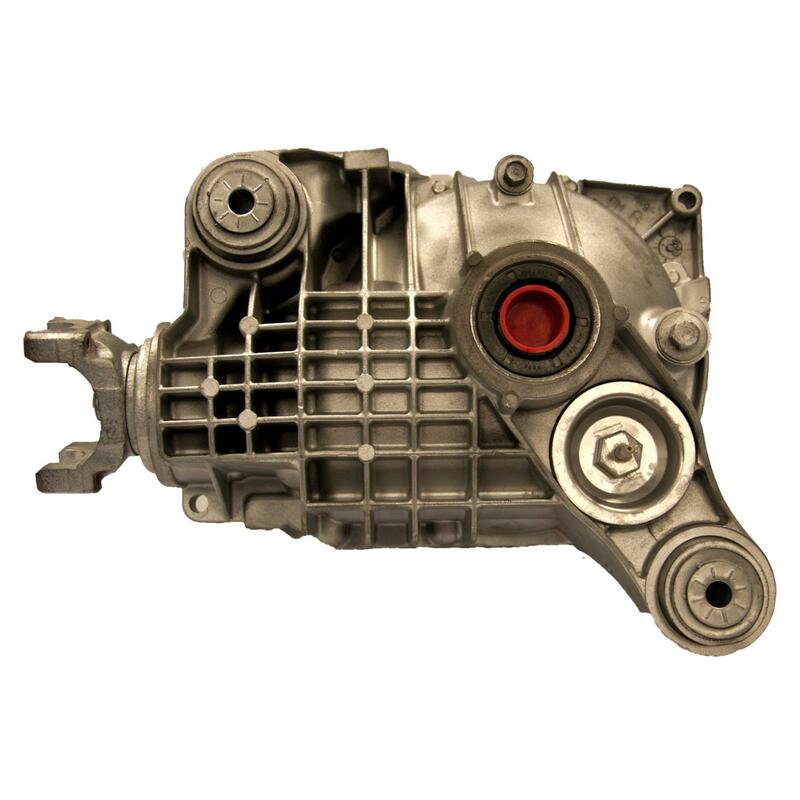 With our no-core program, you save time and hassle by not needing to return the core.